There has been a training group in Leeds as part of the centre since October 2004 where it was founded in partnership with Leeds Beckett and University of Leeds. 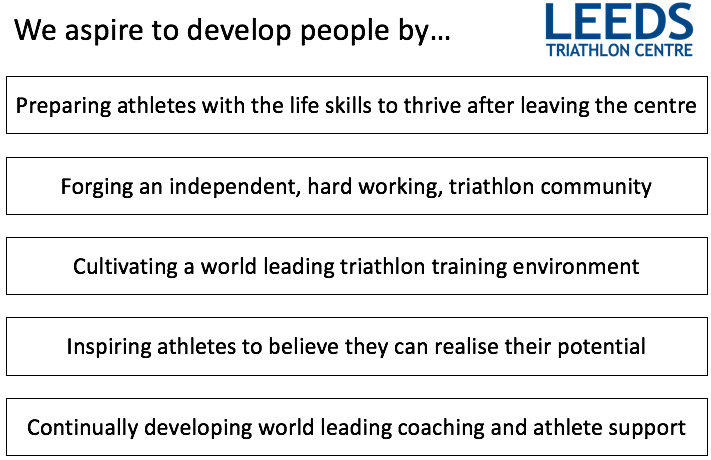 Since then the group has grown year on year to the point where over 60 athletes are now supported and actively training within the various squads within the centre. 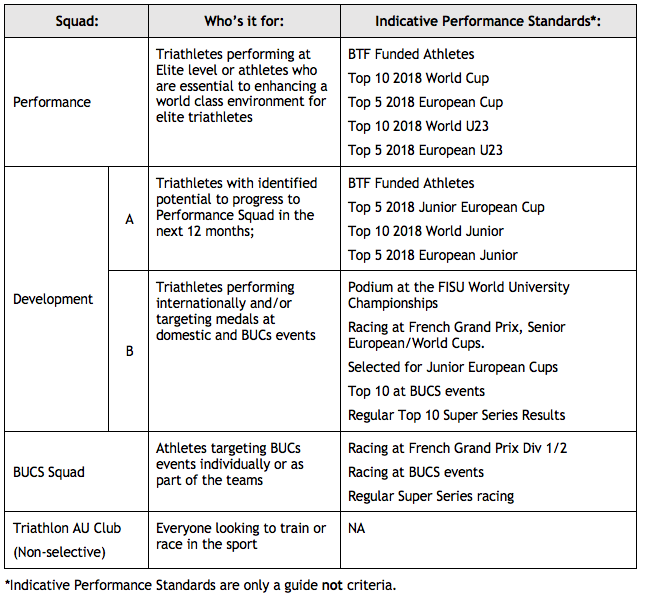 The Leeds Triathlon Centre has a number of different selected squads as well as Athletic Union Clubs in both University of Leeds and Leeds Beckett University to ensure the centre caters for the needs of the elite athlete, though to offering students opportunities to enjoy the sport of Triathlon. ​If all that sounds interesting and you are interested in how to get involved or be considered for the squads please look at the Join Us tab.